Apple has seen fit to release the fifth beta of its forthcoming iOS 10.3.3 update to registered developers. The update arrives a week after the company released the fourth beta. Moreover, it has been over a month after the iPhone maker released the iOS 10.3.2 update. In addition to this, Apple has also released the fifth beta of macOS High Sierra 10.12.6 to developers. 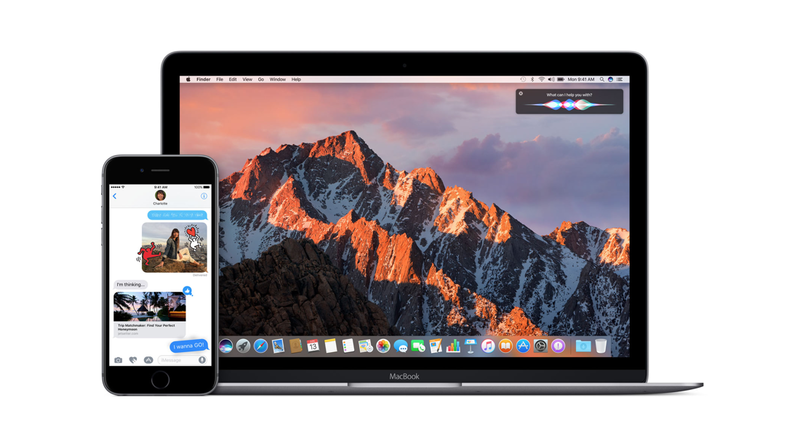 So let’s dive in to see some more details on the iOS 10.3.3 beta 5 and macOS Sierra 10.12.6 beta 5 and whether the corresponding update brings any front-facing features to the table. As the number suggests, iOS 10.3.3 is a minor update that brings quite a handful of performance enhancements and the usual bug fixes for a smoother experience. If you’re part of the registered developers team, you can download the iOS 10.3.3 beta 5 from the Apple Developer Center. In addition to this, you can also install it over-the-air (OTA) if you have the configuration profile installed. The previous iOS 10.3.3 beta updates did not have any front facing features. Similarly, the fifth beta of iOS 10.3.3 also feature no major features apart from the obvious bug fixes and performance enhancements. Most probably, iOS 10.3.3 will be Apple’s final release before the company rolls out its major firmware upgrade sometime in September. Nonetheless, we will update you guys as soon as anything new is discovered, so be sure to stay tuned in for that. 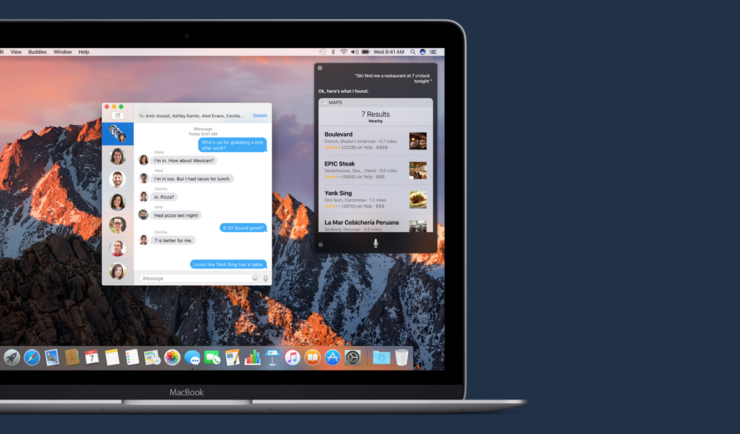 As we have mentioned earlier, Apple has released the macOS Sierra 10.12.6 beta 5 to developers as well, two weeks after the company rolled out the fourth beta. In terms of new additions and top of the line features, macOS Sierra 10.12.5 beta 5 does not bring anything new to the forefront. Although the company did add various bug fixes and performance enhancements which would contribute to the smooth working of the operating system. If you’re interested in giving macOS Sierra 10.12.6 beta 5 a swing, you can get your hands on it through the Apple Developer Center. Moreover, you can also install it through the Software Update mechanism in the Mac App Store. As was the case with iOS 10.3.3, macOS Sierra 10.12.6 will probably cap the firmware updates as the company would advance forward to release the macOS High Sierra sometime in September. We will let you guys know as soon as something new is discovered in today’s update. This is it for now, folks. What are your thoughts on Apple releasing the iOS 10.3.3 beta 5 and macOS Sierra 10.12.6 beta 5 to developers? Share your views in the comments.